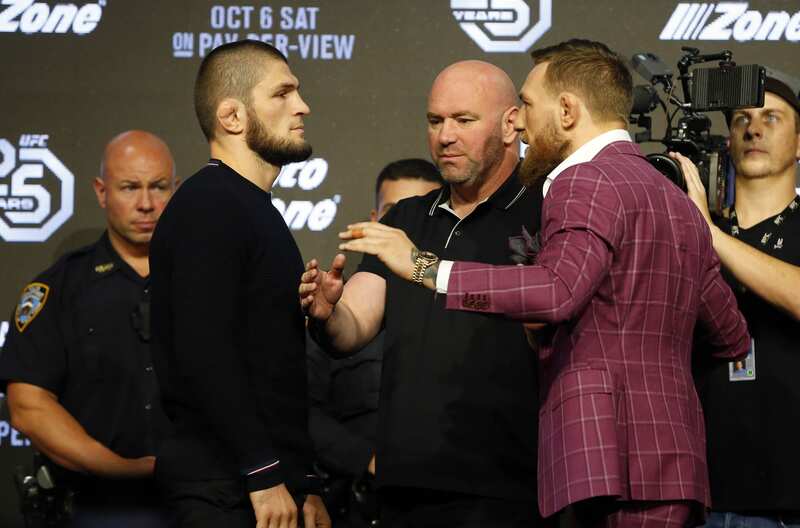 Khabib Nurmagomedov and Conor McGregor were issued their punishments for the UFC 229 post-fight brawl at the NSAC’s meeting this week. Khabib was given a nine-month suspension and a $500,000 fine while McGregor got a six-month suspension and a $50,000 fine. It might seem that would have opened the door for their rumored rematch to happen. But that’s not quite the case. First, Khabib recently rejected the NSAC’s offer to participate in a public service announcement and shorten his suspension. 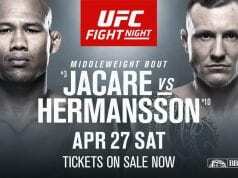 UFC President Dana White also said both fighters would likely have to win one more fight before they potentially fought again. Yet even though there are several dynamics in the way of the rematch, Khabib’s manager Ali Abdelaziz told TMZ Sports that they have their eyes on McGregor.